Welcome to 1633 Sugar Creek Drive West. 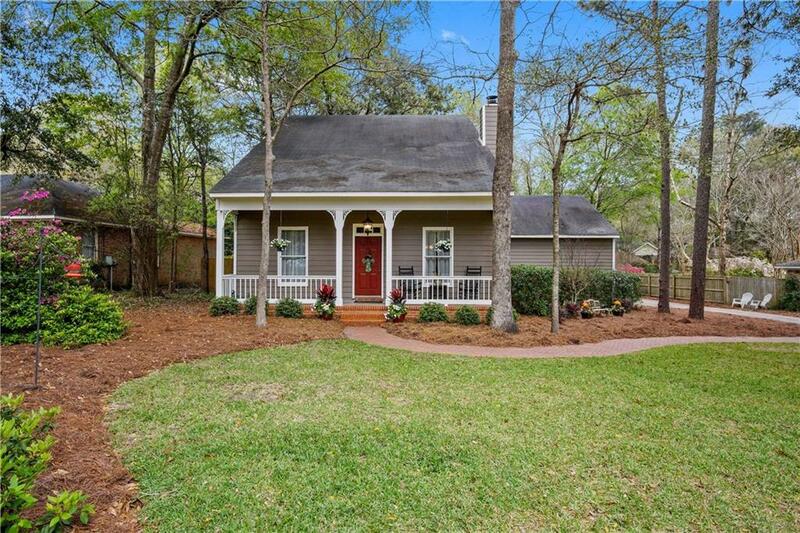 This home has been updated with all the modern amenities. Custom Oak kitchen cabinets with top of the like hardware. Thermador stovetop, Built in Oven and Microwave and Refrigerator. Beautiful Stone Tile Backsplash and Granite in kitchen and bathrooms. Ceramic “Hardwood Look” Tile everywhere on the first floor for easy cleaning. Both full bathrooms have been update and the master has a large walk-in shower with Frameless Door. Garage has 220 and the back deck is brand new. New Top of the line carpet on stairs and upstairs. Two wood burning fireplaces. Large walk-in closets and there is plumbing ready for a new bathroom upstairs in the nursery. This house is a must see so schedule your personal tour today.